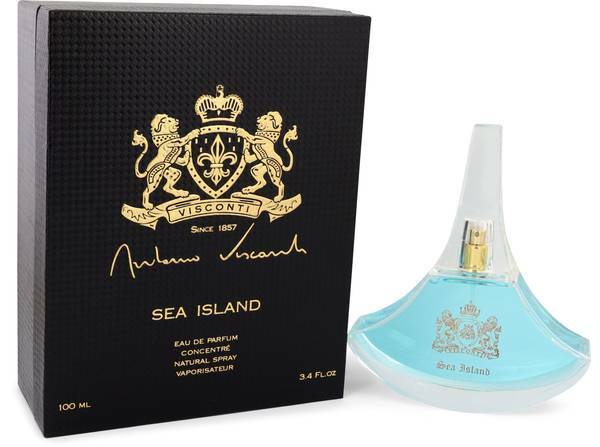 Antonio Visconti Sea Island Perfume by Antonio Visconti, Suitable for both men and women, the fragrance Antonio Visconti Sea Island is an intoxicating scent that is sophisticated enough for evening wear. Top notes of sea water and seaweed give the fragrance a marine accord, while bergamot and myrtle add a hint of zest with a subtle herbal accord. The middle notes, which are ylang-ylang, rose and rosemary, add a sweet floral accord. 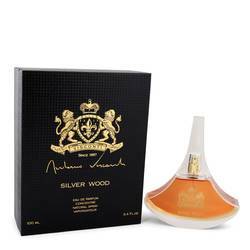 The cologne is grounded with base notes of patchouli, seaweed Read More Read More and sandalwood. 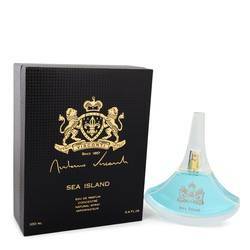 With seaweed a component in both the top and base notes, the fragrance has a strong marine accord that blends with subtle aromatic, woody and floral undertones to create a scent that is sure to delight wearers. In the 20th century, Antonio Visconti began to learn the art of perfumery and has since developed more than 30 signature scents for both men and women. 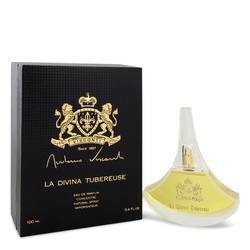 The fragrance house only produces sophisticated, high-quality scents that are highly concentrated. Each fragrance is made with rare ingredients taken from natural sources to create elegant scents that are perfect for formal occasions. All products are original, authentic name brands. We do not sell knockoffs or imitations.